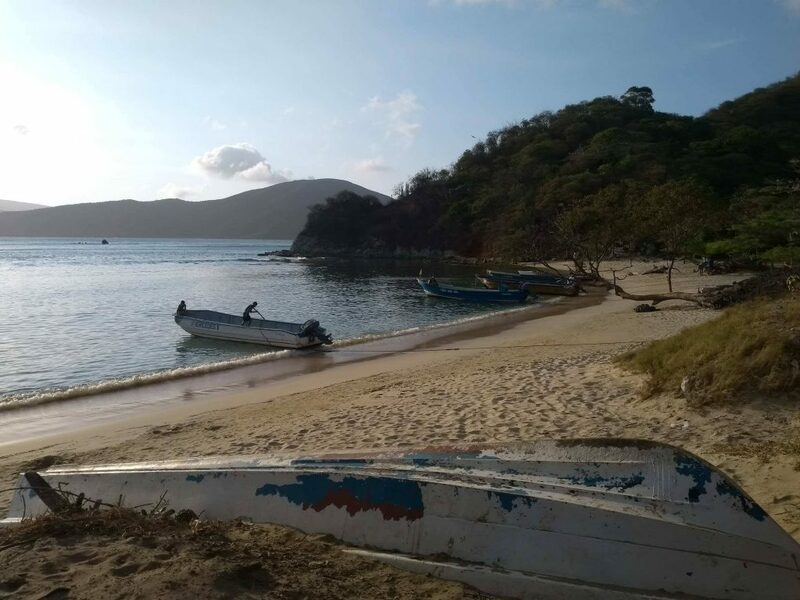 A great advantage of staying in Taganga is the possibility of visiting many other beaches that belong to Tayrona Park by boat or by bus. One of those is Playa Cristal. You can reach this beach by boat in about 40 minutes, the trip is very exciting and you can see amazing landscapes on the way there. You can book this trip with Chez Boaz in Divanga Hostel. 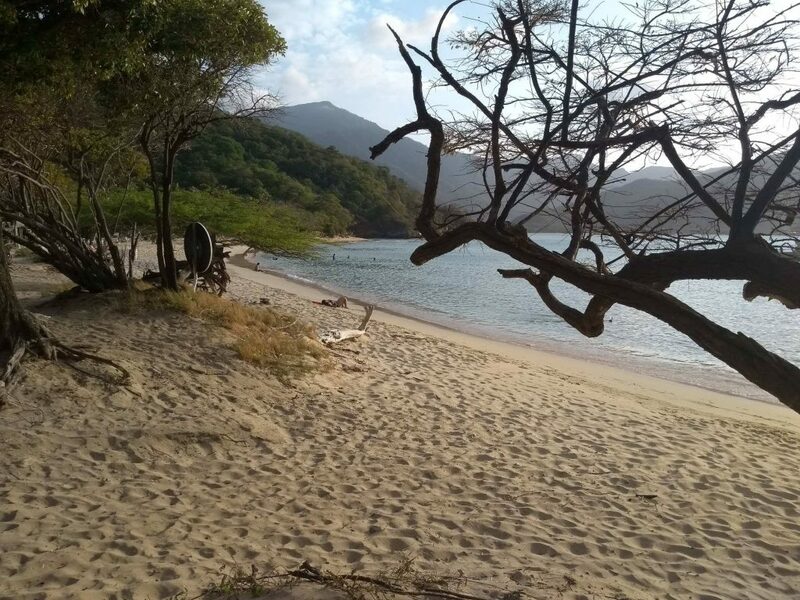 When you are already in Playa Cristal you can find amazing restaurants that offer local food. The best choice is always seafood. The visitors can find a huge dish of shrimps for $10 that’s enough for two people. The locals are very generous in the amount of food they serve and the taste is delicious! Don Chucho’s restaurant provides great customer service and a wide variety of food and drinks. The most interesting attraction of this place is practicing snorkeling. 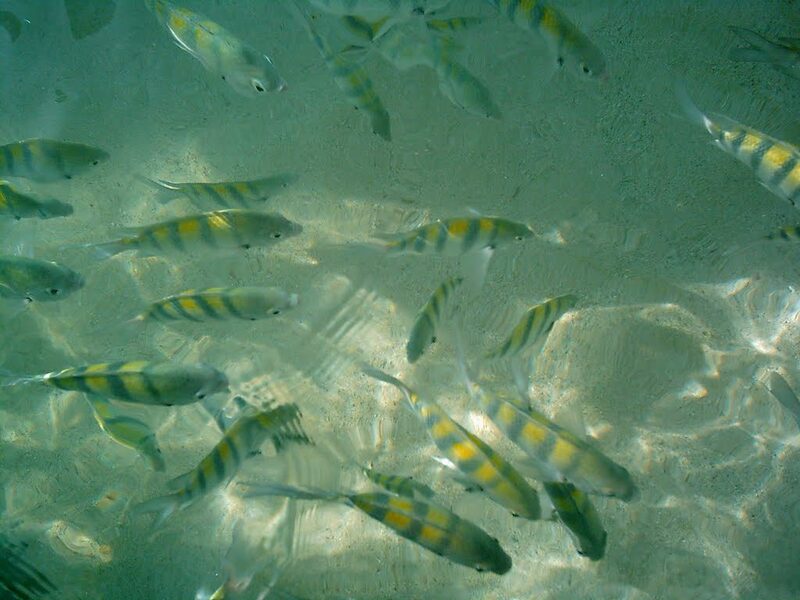 The transparent water will allow you to see colorful fish close to the shore, so you don’t need to be a skilled swimmer to appreciate the underwater wonders of this place. 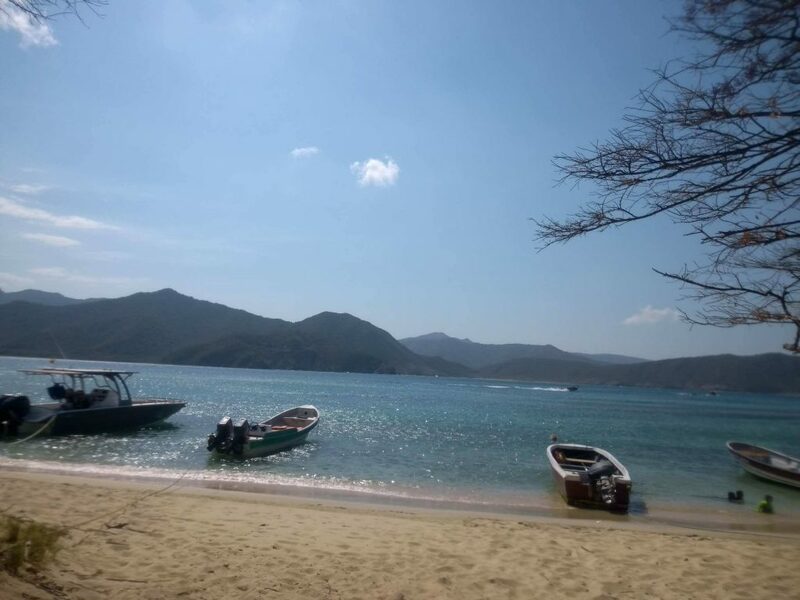 If you hire the tour with Divanga Hostel you will get the snorkeling glass mask for you to go straight to the water when you get off the boat.